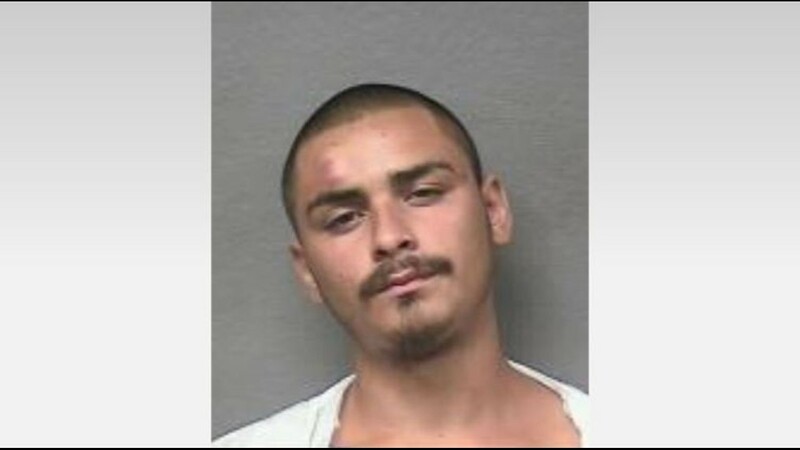 Our team with KHOU 11 Investigates has learned disturbing details about the violent history of Daniel Trevino, the suspect in the shooting of three law enforcement officers in Harris County. Daniel Trevino, the man accused of shooting multiple officers serving a search warrant Tuesday afternoon, had a lengthy criminal history and has faced at least 11 criminal charges in Harris County since 2011, KHOU 11 Investigates has learned. 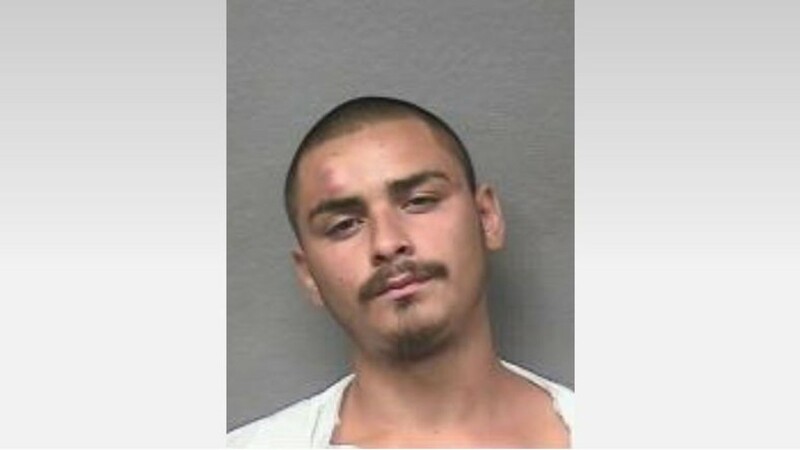 Those charges include two active violent crime cases, both with warrants out for Trevino’s arrest, according to the Harris County District Clerk. 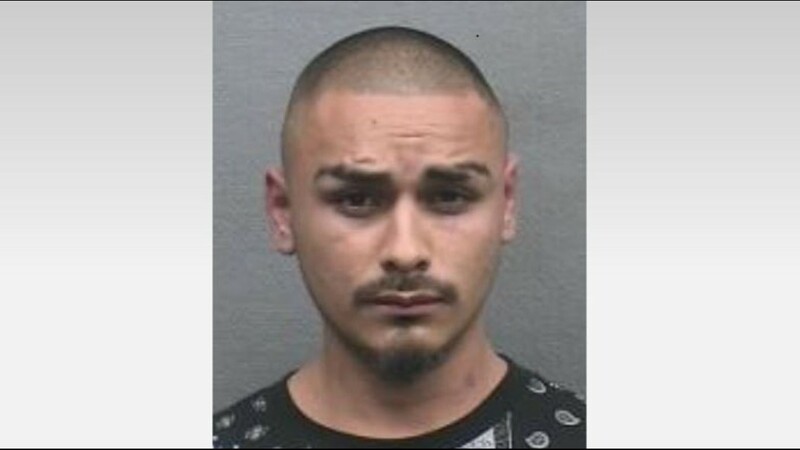 The two cases allege violence against Trevino’s ex-girlfriend – an aggravated assault of a family member case and violation of a protective order. 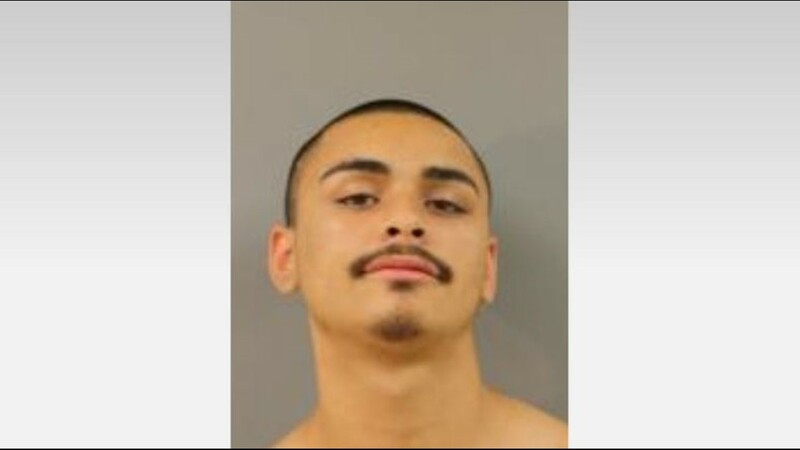 Trevino, 25, was arrested in the aggravated assault case in October and bonded out in November, according to court records. 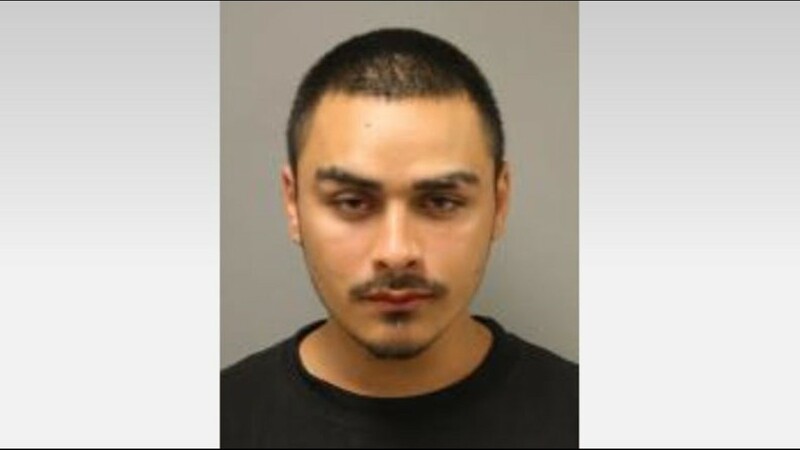 He was accused of pointing a handgun at his girlfriend and threatening to kill her. 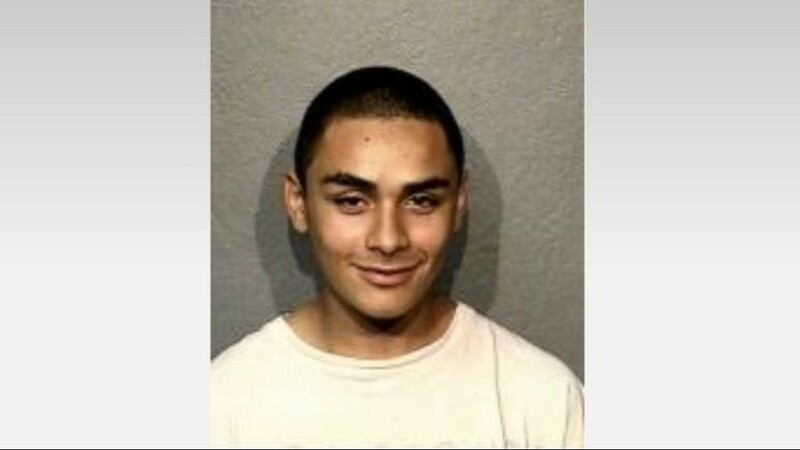 Trevino was found dead several hours after the standoff began. Police believe he died from a self-inflicted gunshot wound. 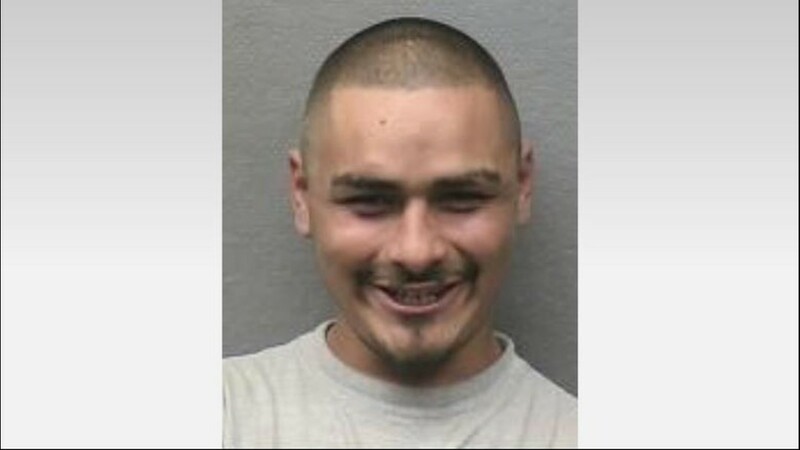 His girlfriend told police Trevino had done crystal meth and cocaine and was paranoid that she was cheating on him, according to court documents. She then told police he told her, "I'll kill you and your son if you were messing with some dude." A protective order was filed in that case when he bonded out, and he allegedly violated that order by accusing his girlfriend of cheating on him and head-butting her. 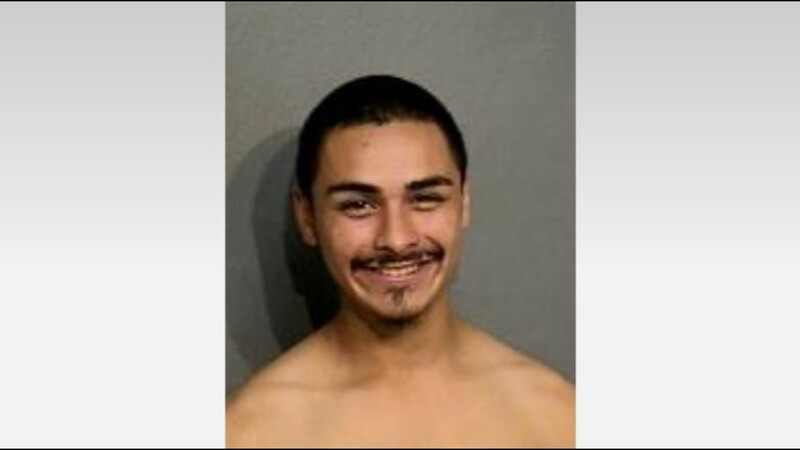 Criminal charges were filed against him for violating that protective order just last week, and that’s what the Harris County Sheriff’s Office said they were serving when he shot at officers. Trevino’s history also included three misdemeanor assault cases, two criminal mischief cases, assault of a public servant, felony theft, felon in possession of a weapon and possession of marijuana. The assault of a public servant stems from a 2014 arrest when he was accused of kicking an officer. 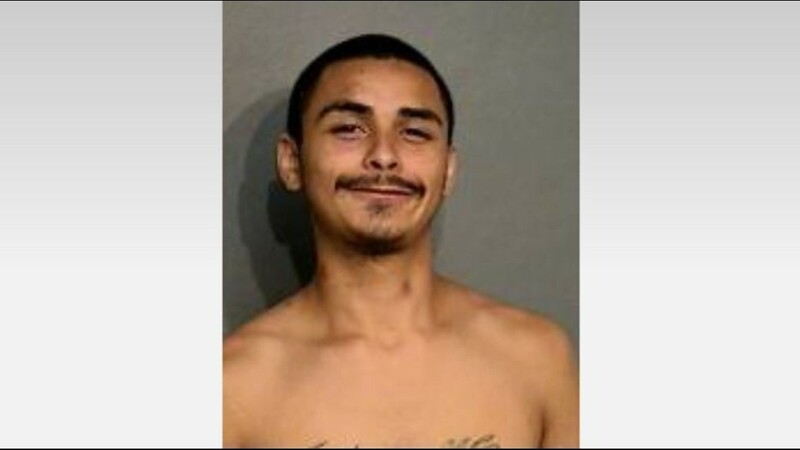 That case was dismissed when Trevino was convicted of felony theft. He spent a year in prison and was released in February 2015, according to the Texas Department of Criminal Justice. 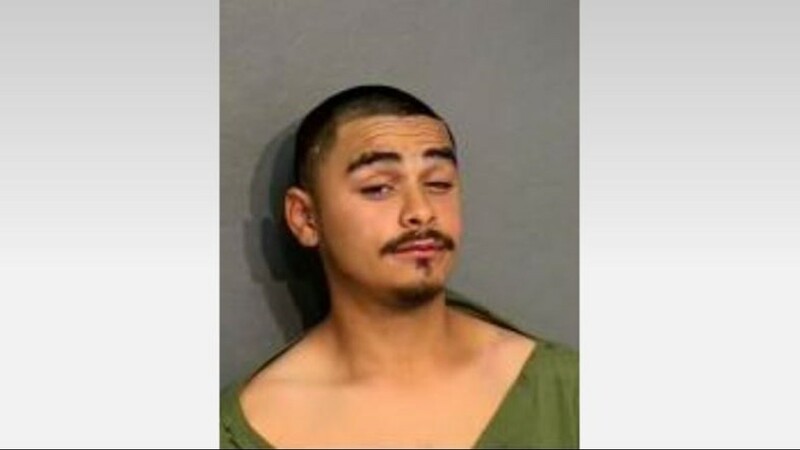 He was then arrested again in May 2015 for felon in possession of a weapon. He spent another three years in prison and was released on May 29, 2018 after serving his full sentence.